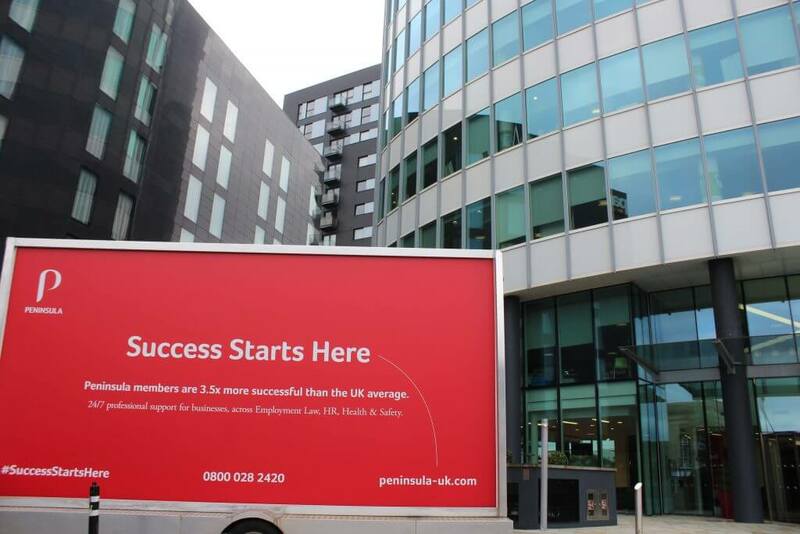 Our mantra at Peninsula is “success starts here”. We know from experience that with our help, our members become more successful. Why is that? Well, no one starts a business because they want to get bogged down in complex employment legislation or the intricacies of health & safety law. People go into business to make their visions become a reality, to create something new, to offer something different, to develop a great product or sell a great service and, of course, to make money. That’s why I went into business; I’ve spent my entire career doing something I really love and, almost fifty years later, still feel passionate about. But the reality is that many business owners find themselves spending vast amounts of their precious time dealing with employment law and health & safety issues; issues they don’t understand, they don’t want to handle or both. That’s where we come in. The good news is that here at Peninsula, we love employment law and health & safety legislation. It’s all we do and we know it inside out. In our thirty years of operating as the leader in this market, there’s very little we haven’t seen. With our help and expertise, our members can focus on what they’re good at and let us deal with the other things. That frees them up to do what they want to do – grow their business. We want to learn more about our members. We want to hear your success stories. We want to hear how about your business and why it’s successful. We want to know how you’ve grown, what drove you to go into business, what’s happened along the way. We have more than 30,000 members and we want to showcase how fantastic and diverse they are by telling their stories in this publication, the Bottom Line online. (It goes out to more than 100,000 members and readers – great for your marketing and raising your profile. If you’re reading this, then someone else is too). So send me an email at peterdone@peninsula-uk.com – let us know briefly what your business does and why you’re proud of it, then we’ll call you back and come up with a draft of your success story for you to approve. Success starts here and we’re proud of our members’ success; so let’s share it.